The staff were mostly nice. 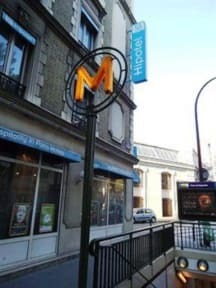 The hotel is next to a metro station, so that was very convenient. 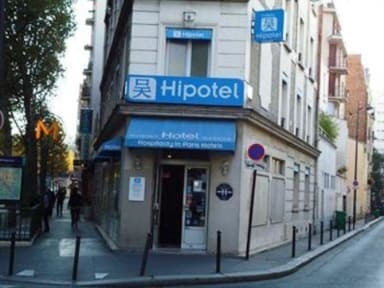 It's certainly not the best neighbourhood in Paris to be in. There was a lot of noise from the street. The room was ok, but looks very old and could use renovation.